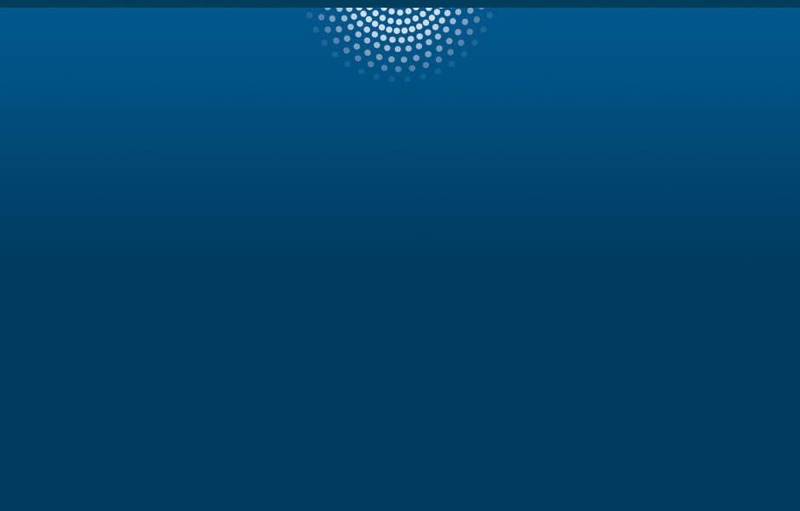 Does your organization turn to analytics for competitive advantage and to enable better, faster decision making? Custom analytics project can deliver huge returns – but project risks related to skills, organiza­tional issues, and even requirements often get overlooked and derail projects. 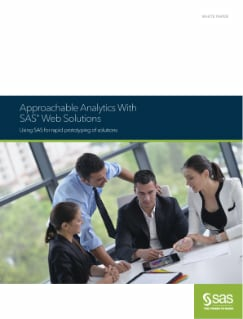 As explored in this paper, you can mitigate project risks by quickly building a prototype solution using SAS web applications. Prototypes help you jump-start project stakeholders on an efficient and accelerated analytics journey and identify and address project risks early to ensure a successful, high-impact project.